Thank you for Your attention to work. This sort of cactuses is very beautiful indeed, but also very capricious. Glad that pleased you. Thank you for Your attention to work and estimation. Спасибо за отзыв и интерес к работе. Отдельная благодарность за Ваш совет. примечание замечательное и кактусы ! fantastic effects with the glossy! Thank you for Your attention to work. 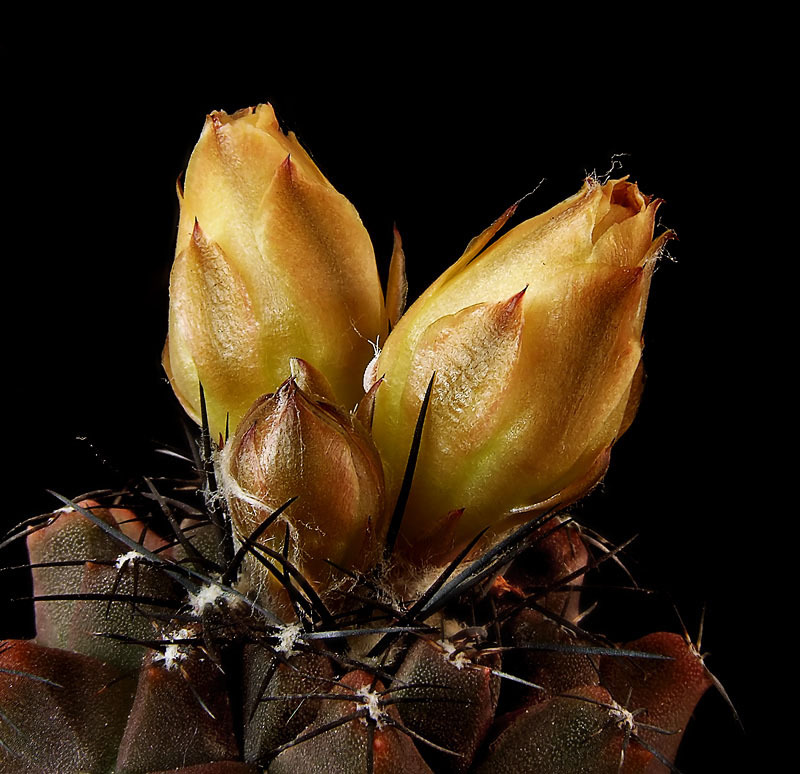 A glossy surface needs a cactus what to protect buds from a sun.